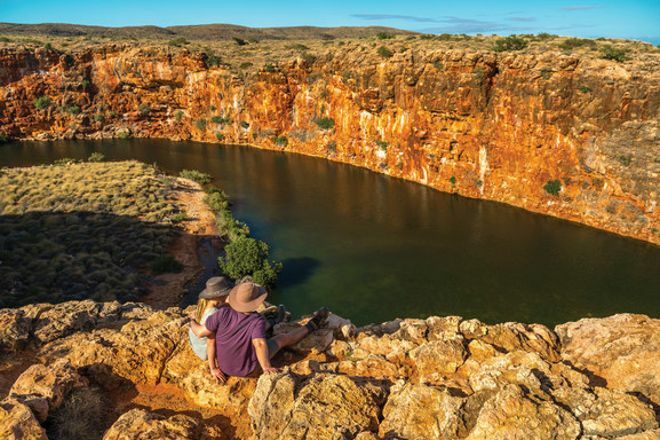 Boasting rocky gorges and a narrow coastal plain, Cape Range National Park offers a plethora of outdoor activities for enthusiastic nature lovers. 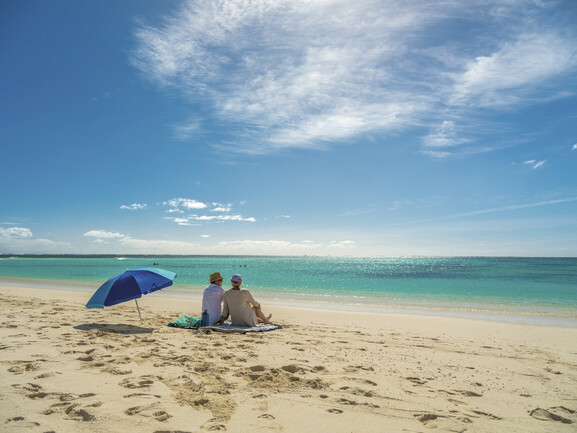 Hike through a deep rocky canyon, take a guided boat tour of the gorge, bush walk across the scenic high country, or camp on the coastline of Turquoise Bay close to swimming and snorkeling sites. 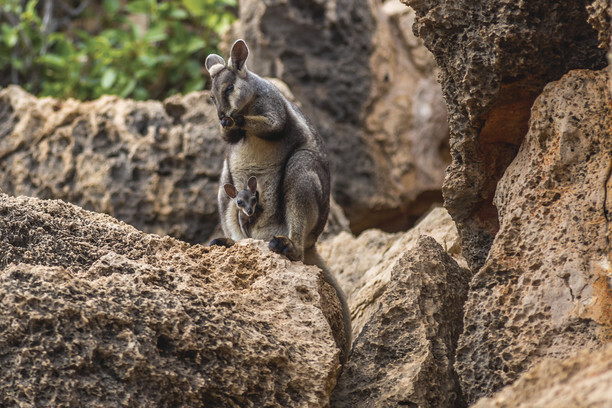 The park is home to a diverse array of wildlife and plant life, including over 630 species of wildflowers that bloom near the end of the winter. 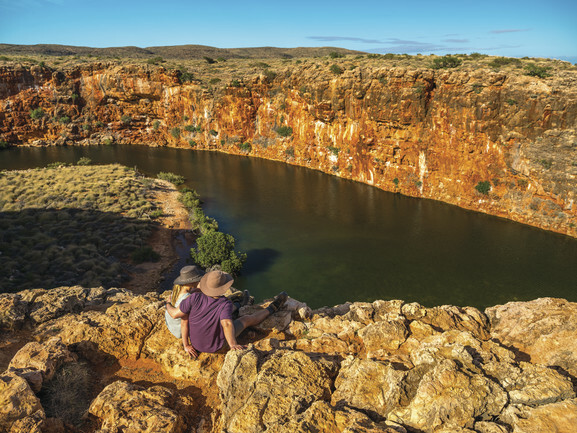 Cape Range National Park is just one of the many highlights you can arrange to see using our international travel planner, Western Australia Edition.